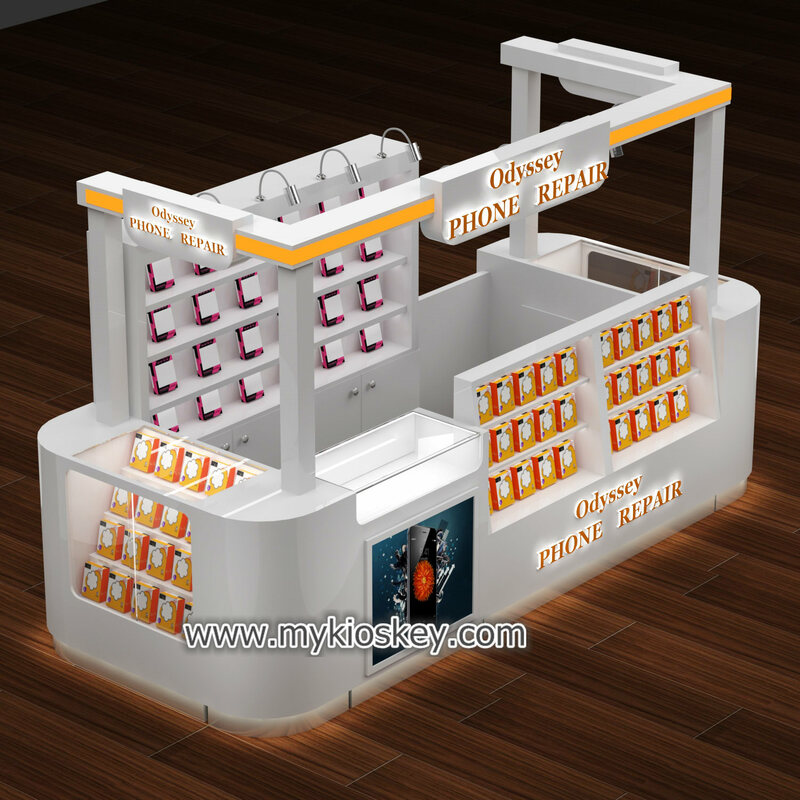 Obouvisly a good mobile phone shop counter is the same important as good products . 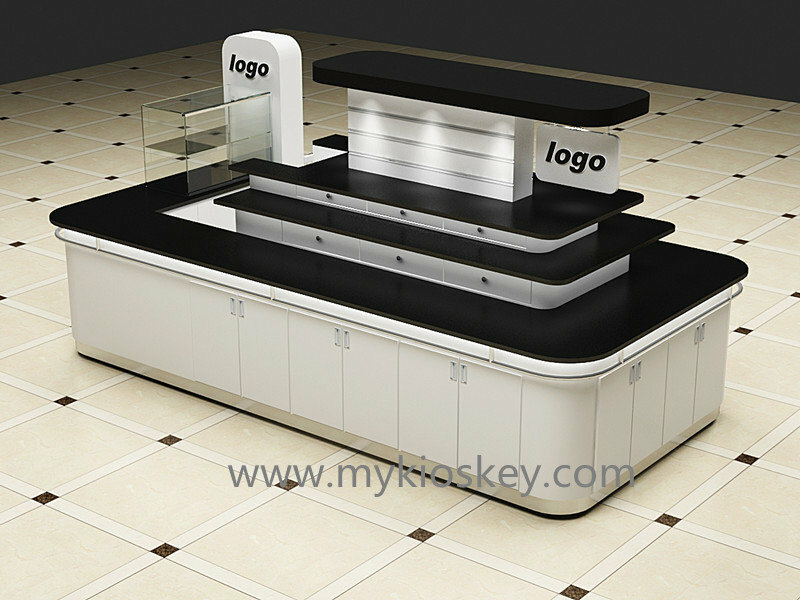 While passengers walk past your shop , if your shop counter is unique attract their eyes . 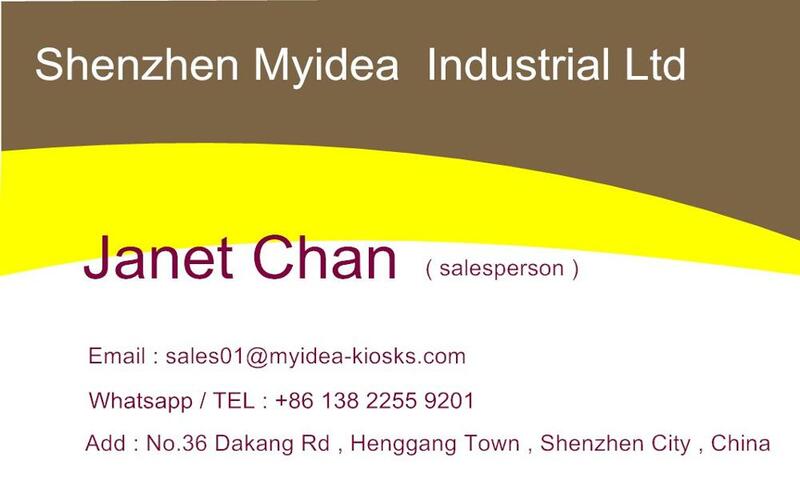 They will stay and have a look , which may brings you more business. 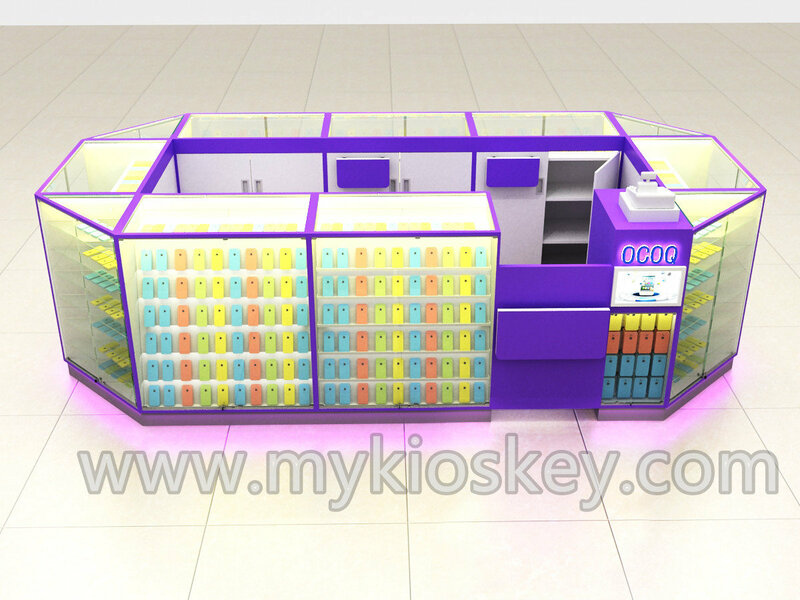 If the area you rent is big enough , I would recommend this mobile phone shop counter design for u . See below images . 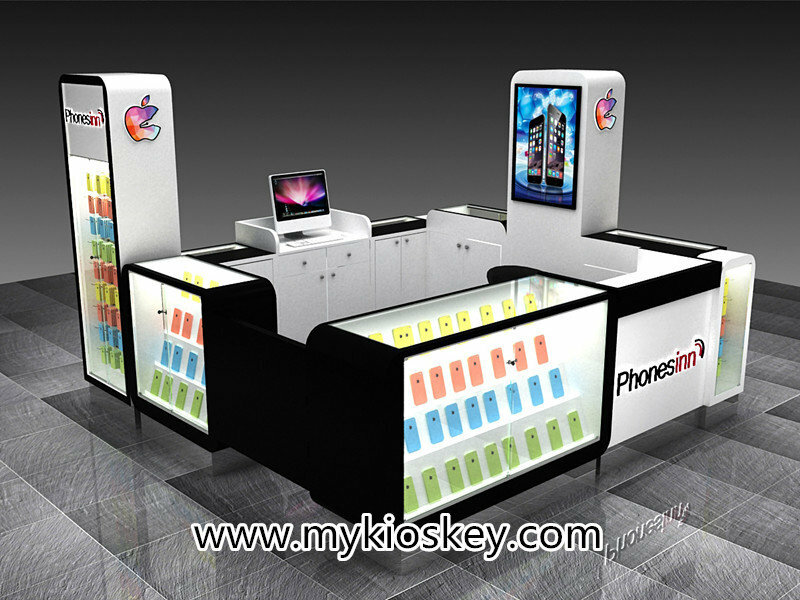 Above kiosk size is 3m by 5m , a cell phone accessories display kiosk . 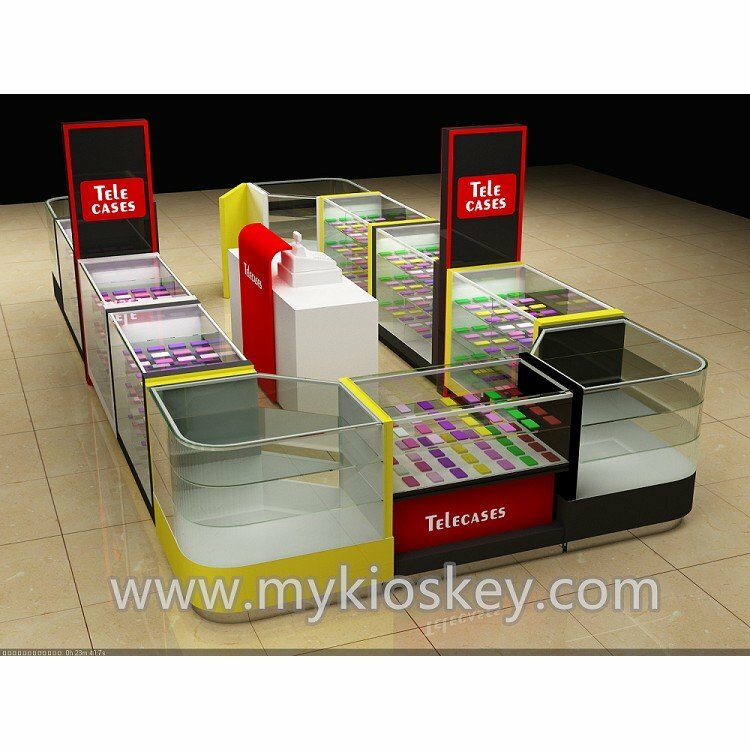 material use MDF with baking paint , color use black / red / yellow / white . 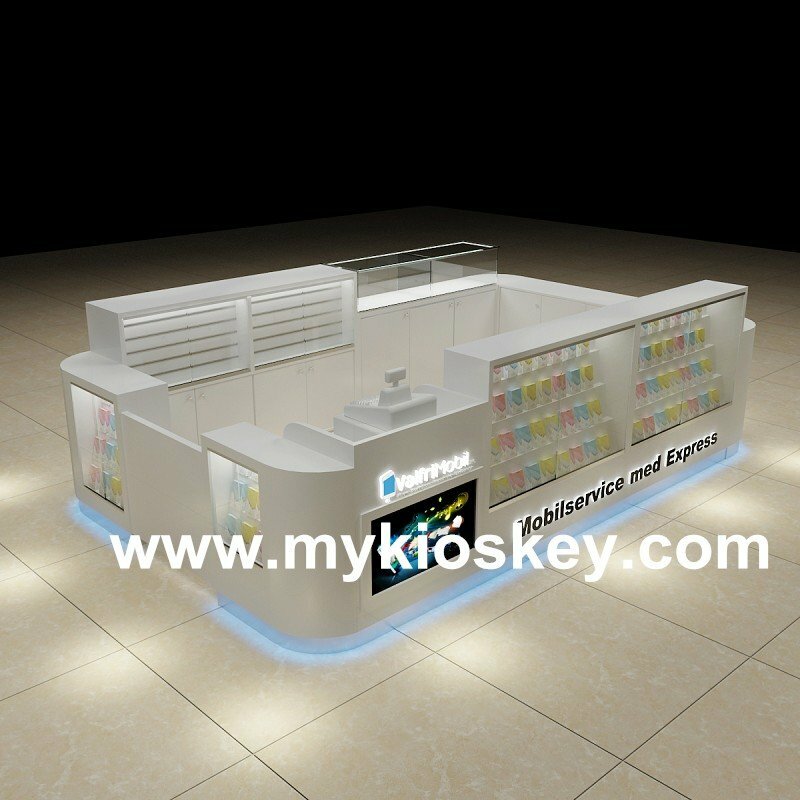 Four sides are display showcases , each showcase inside hide led strip lights , showcase can lock with same key . 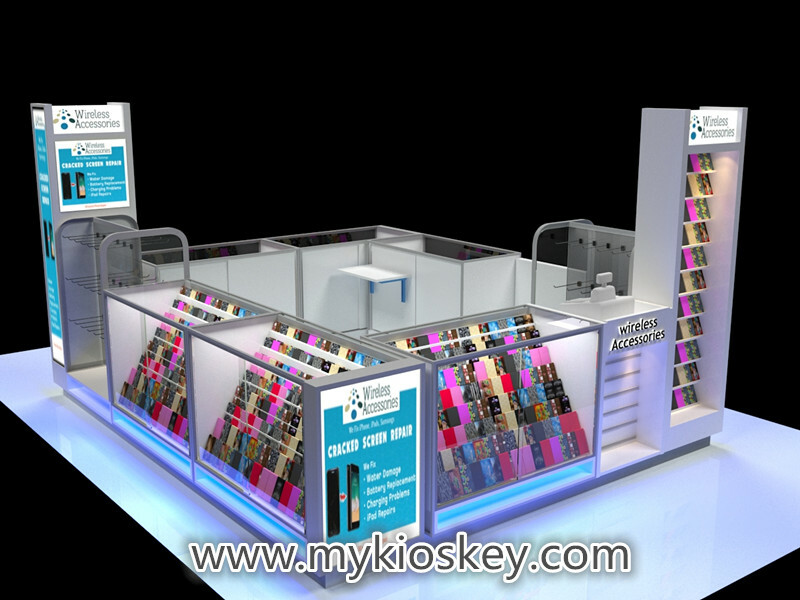 Clients can come from everywhere to select products . 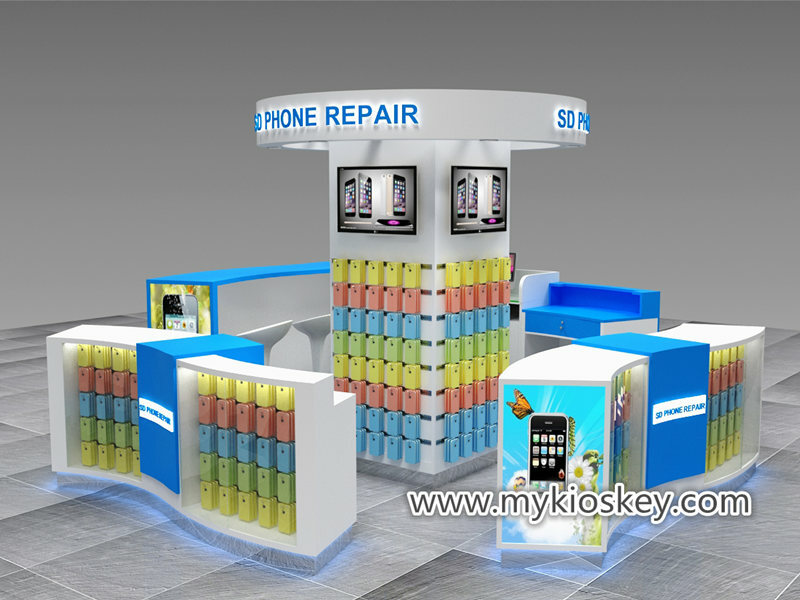 Meanwhile center has a repair desk for phone fix . #1 What is the price and shipping cost ? 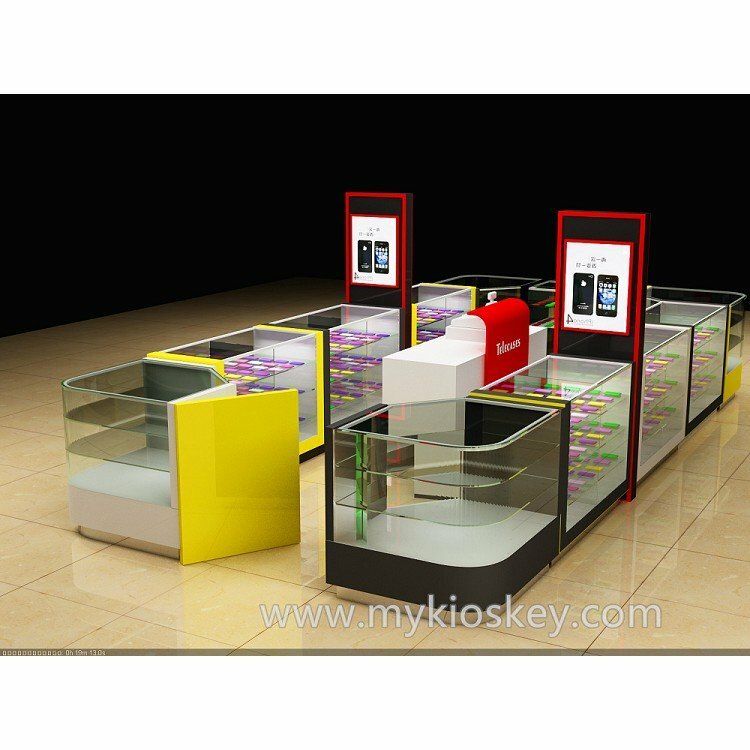 A : price depends on kiosk size and design . 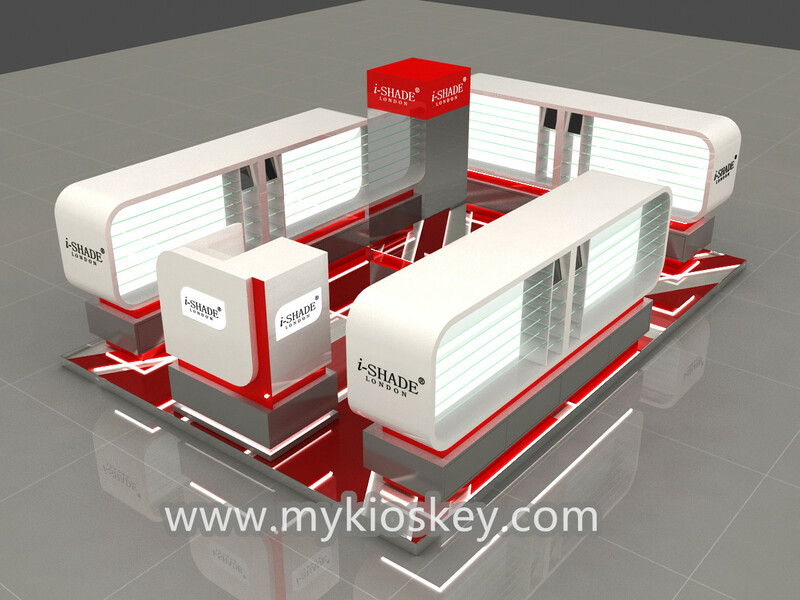 pls tell us which design you like and size . #2 I have drawing , can you build it for me ? 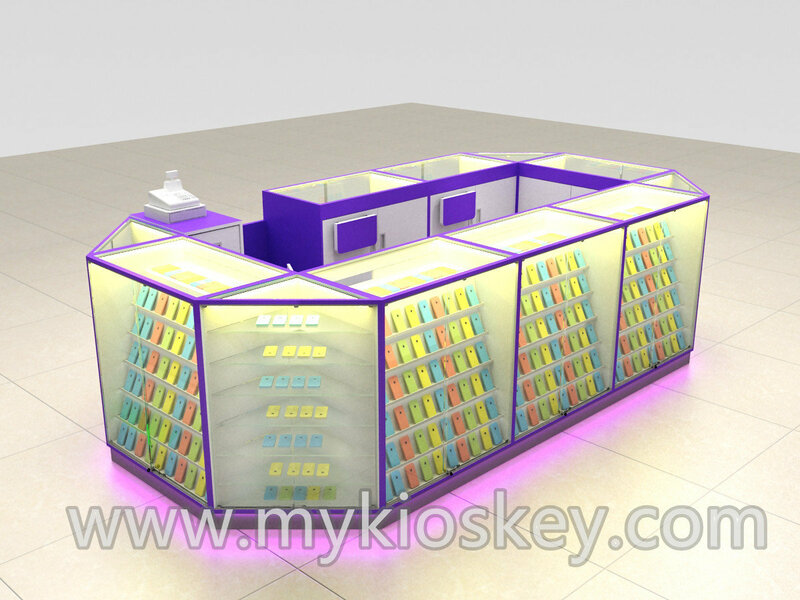 A : Yes , we are custom factory , are able to build according to client’s request. #3 I don’t have any ideas of design , could you give me thoughts ? A : Sure , contact us , pls . 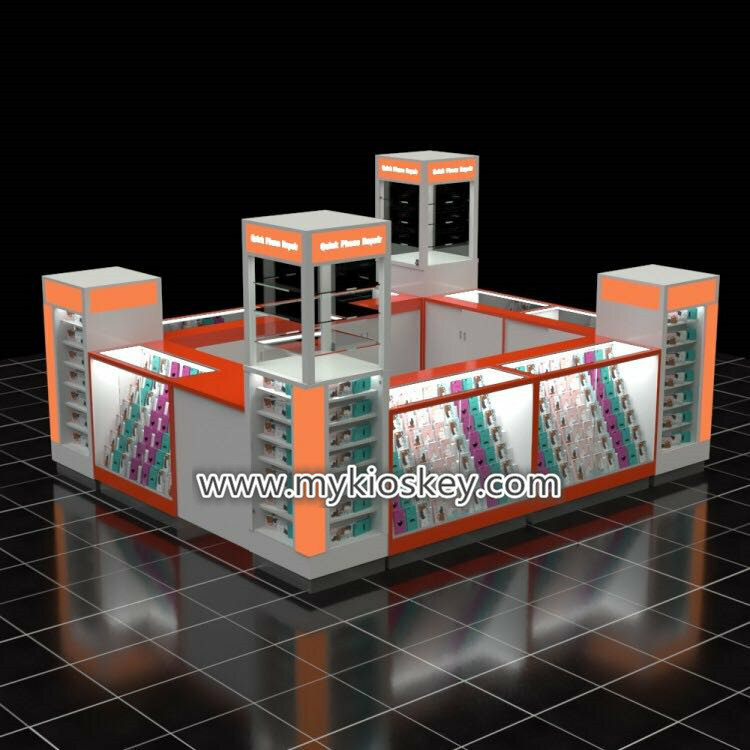 #4 What is the procedure of building a kiosk ? 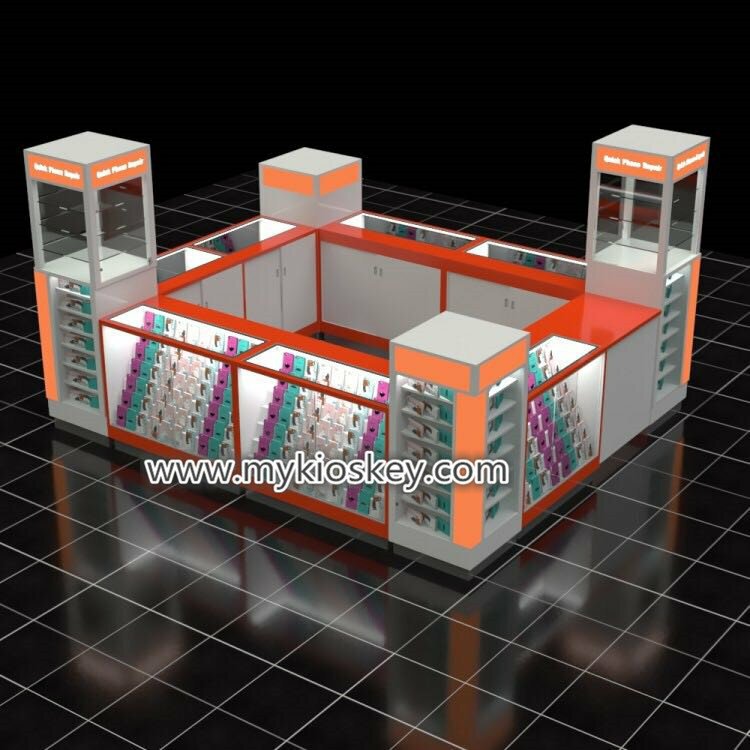 Our factory export mall kiosks and shop furnitures for 12 years , also provide 3d deisgn and arrange shipment for oversea buyers . 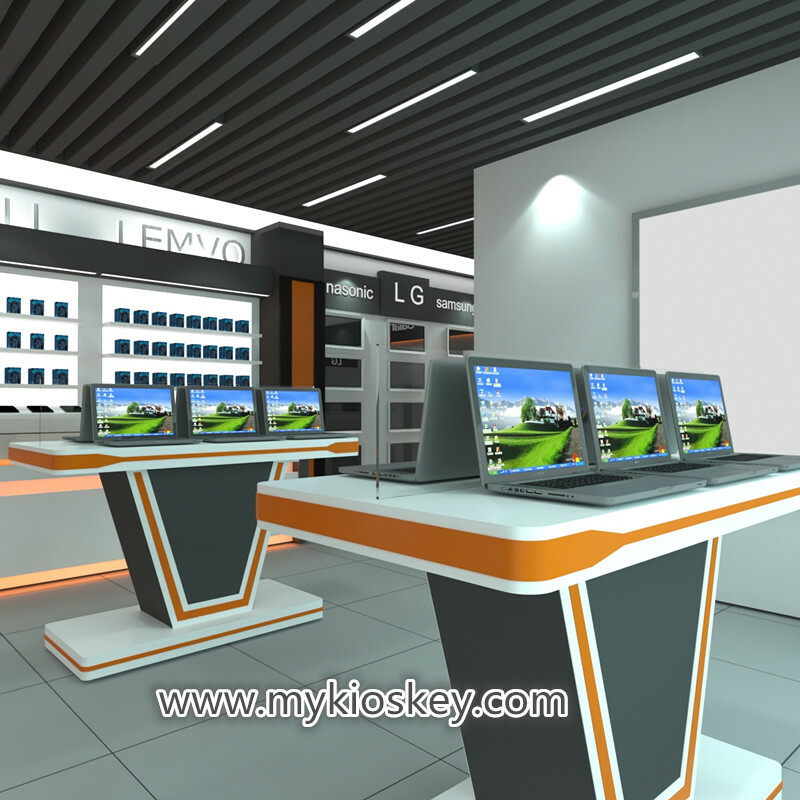 You might see a lot kiosk in shopping mall , some from our factory . 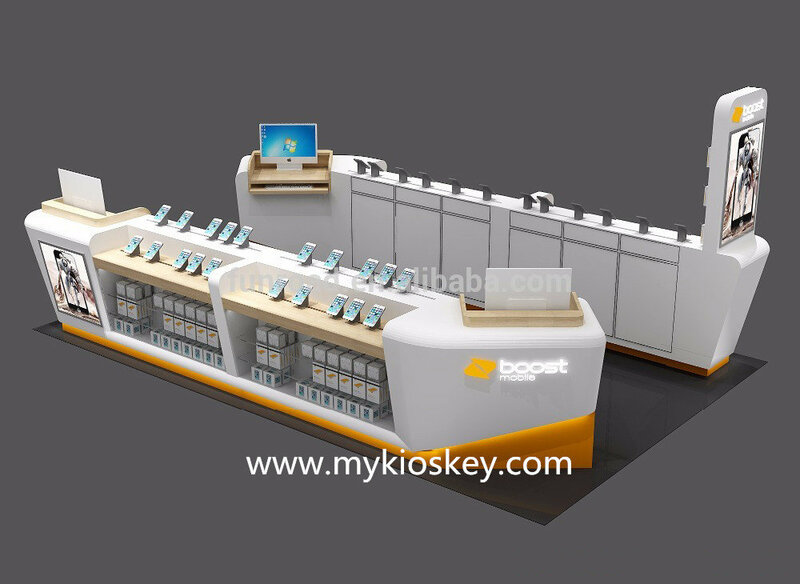 If you have plan to order one , welcome to contact us . 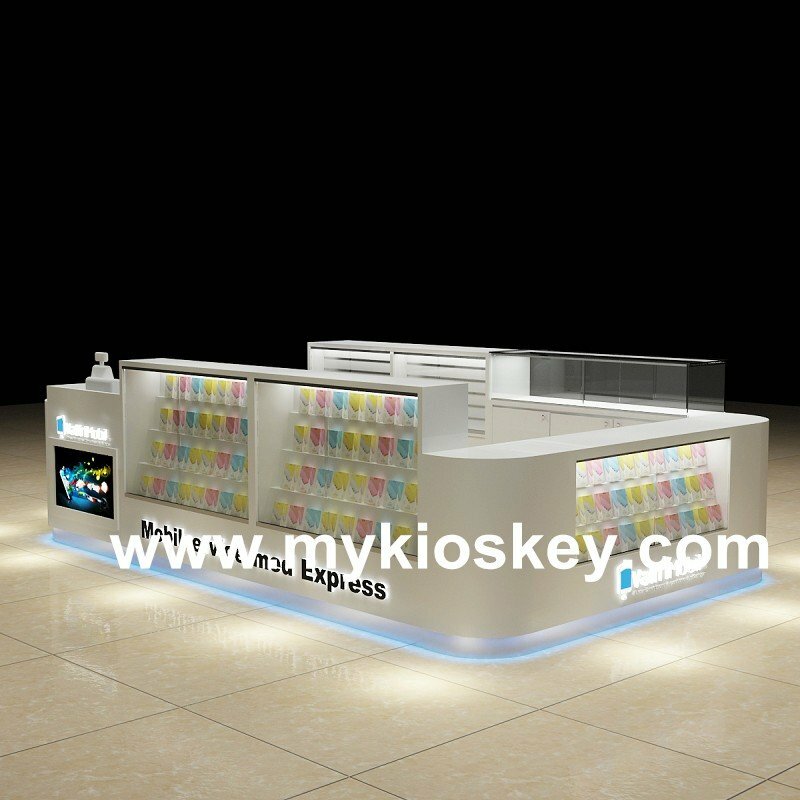 PreviousPrevious project:customize glass mobile phone showcase display for mallNextNext project:How to open a salon spa manicure nail shop ?